Oh yeah!!! I’m back with this week’s edition of Ipsy product which is nothing than this pretty and glittery eyeliner in Ultra Orchid. I mentioned it in my last week’s ipsy unboxing post. I’m very excited to finally have the chance to do this first impression review on this eyeliner. First of all, I’m quite satisfied with Starlooks makeup brand. 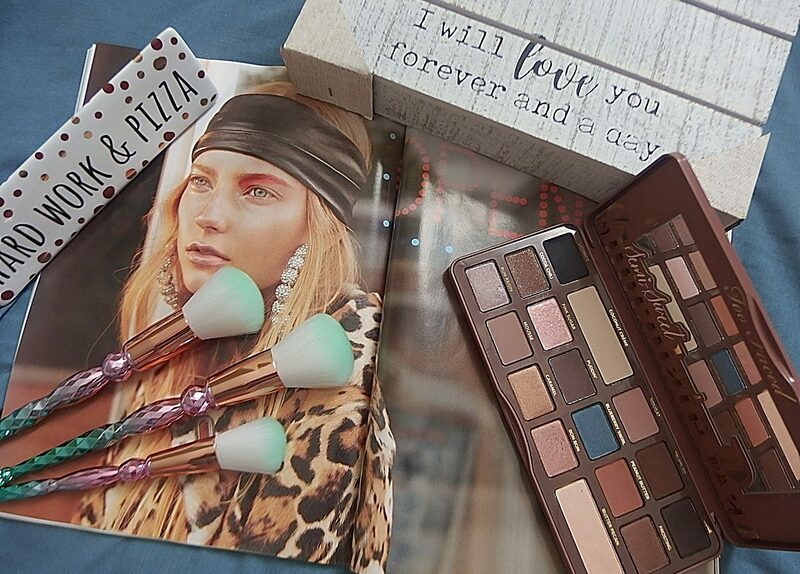 I learned about this brand through ordering the monthly subscription glam bag from Ipsy. This week’s bag has the theme Girl Meets Glitter and believe it or not? I got almost everything glitter except the hair spray. Anyways, I did my usual cat eye look using this lovely ultra orchid eyeliner. Oh my goodness! It’s so soft and creamy. It glides so well and every stroke is magical. It comes with 6 gorgeous shades to select at Starlooks online. Step 1 – I apply using my eye base and it has a golden metallic finish. I’m not putting any eyeshadow for this look since I wanted the focus to be the eyeliner only. 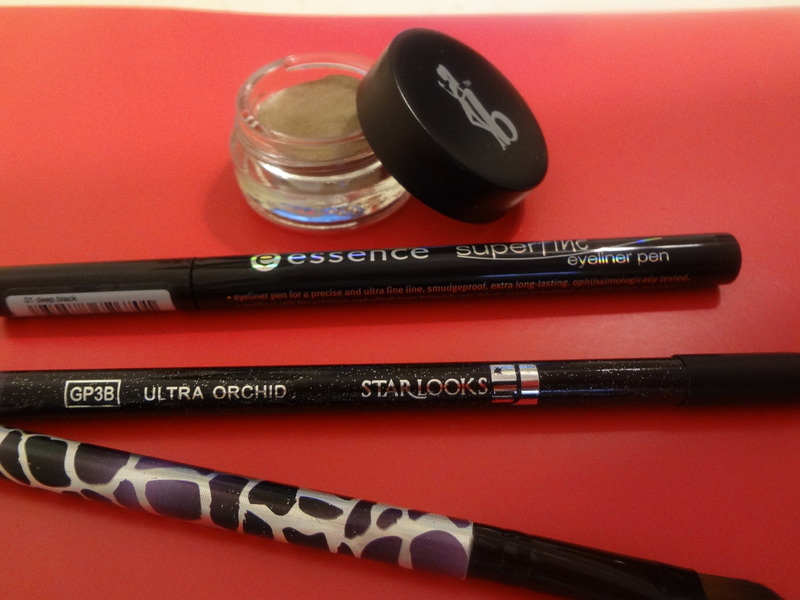 Step 2 – I use the ultra orchid eyeliner to glide and draw a perfect cat eye look. I apply it to the top lash and bottom lash too. Step 3 – Next, I also did a tight liner on my top waterline. A tutorial guide on how to do a tight line will be up very soon. Step 4 – If you have a white eyeliner, use it to draw a bottom waterline to make eyes looked bigger. I can wear this both for day and night for a more dramatic look especially for this coming holidays. 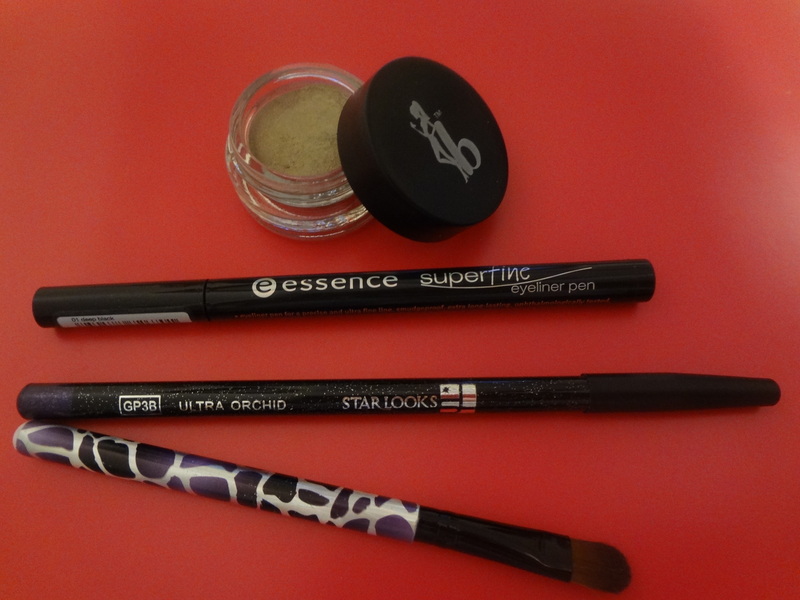 This gem eyeliner is smooth and creamy to use. This liner stays for a good 5-6 hours with an eye base. Oh yes, a short note of caution is that it has those micro-glitters that migrates to the cheek due to rubbing. For those who has sensitive eyes, you might want to avoid this because the micro-glitter might cause some irritation to the eyes. If you got it in your ipsy bag and has sensitive eyes, I would suggest to just use it as an eye base instead of an eyeliner. In terms of the pricing, it is a little bit steep for an eyeliner product and I personally will not repurchase because I prefer to wear my staple black liner color. But I’ll still continue to wear it for this holiday season or until I got tired of wearing it. So, my question is would you pay $16.00 for this Starlooks eyeliner? Love to hear from you. Previous postWordless Wednesday! Do You Want to Build A Snowman? Next postNAKED On The Run !! !